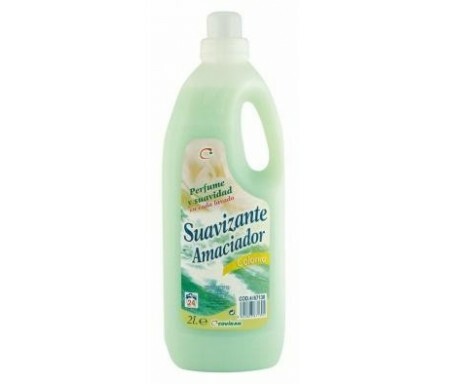 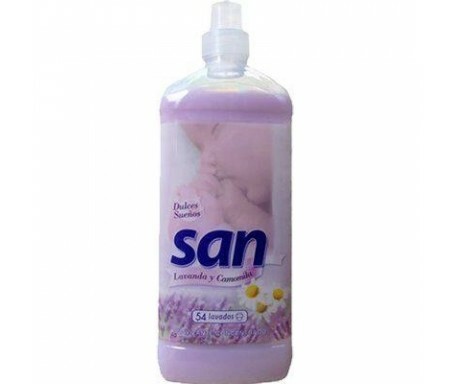 SUAVIZANTES / ELIMINAOLORES Hay 30 productos. 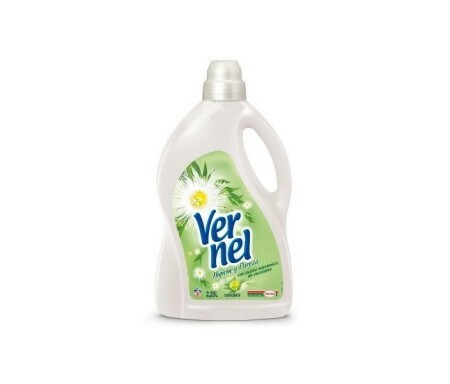 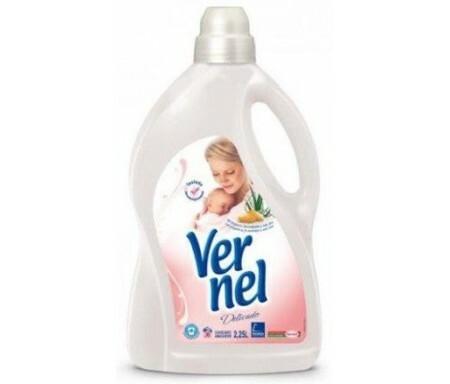 VERNEL SUAVIZANTE HIGIENE Y PUREZA 36 LAV. 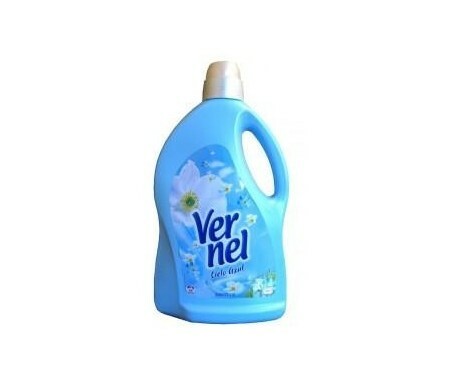 2.5L. 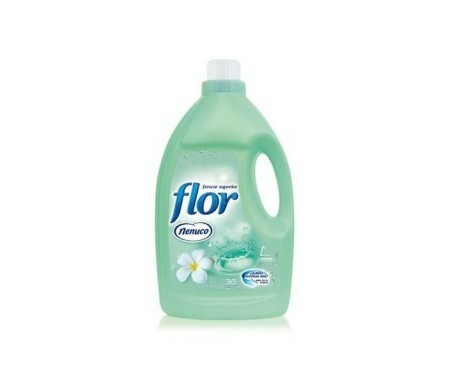 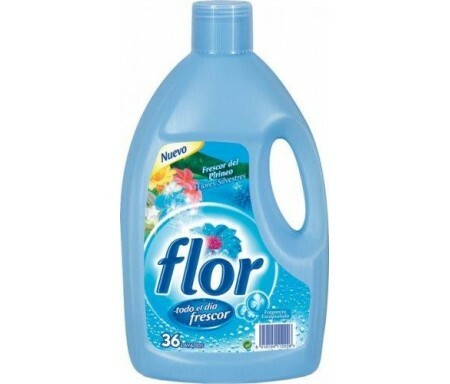 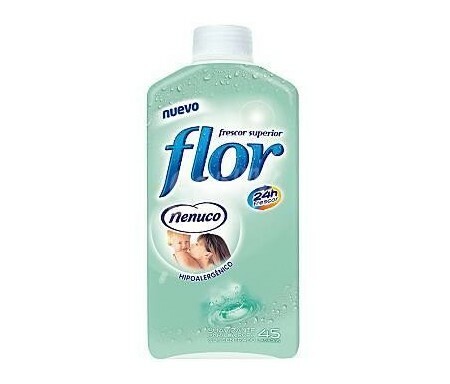 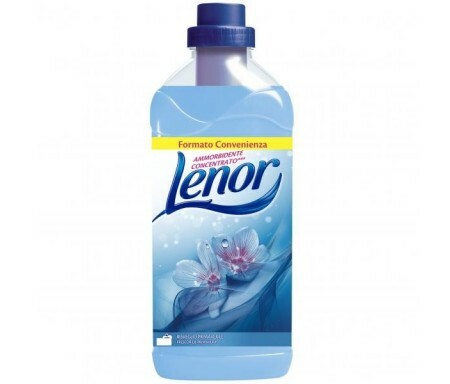 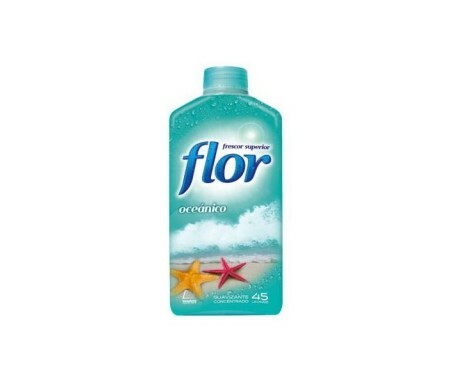 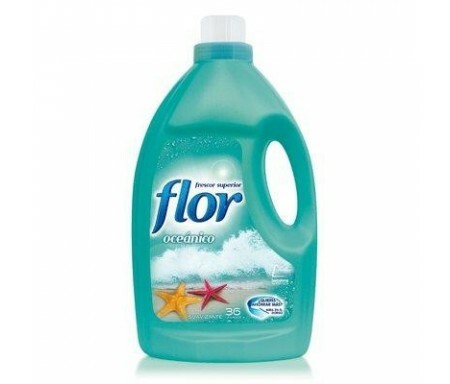 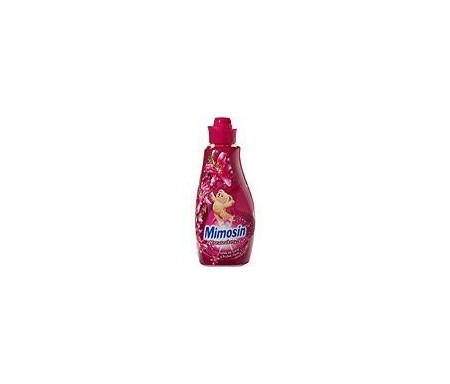 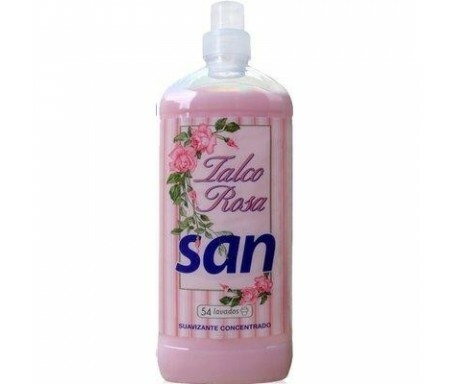 FLOR FRESCOR COLONIA SUAVIZANTE 36 LAV. 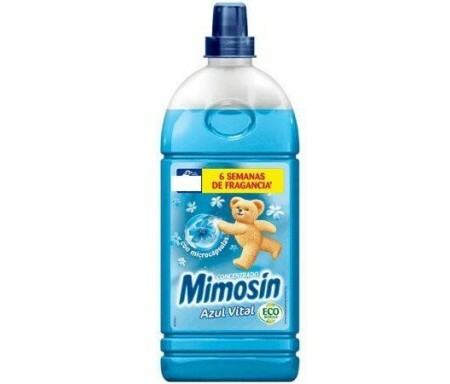 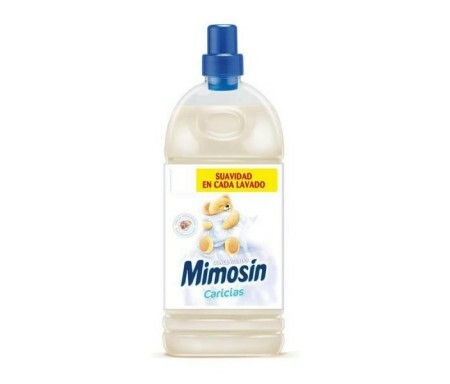 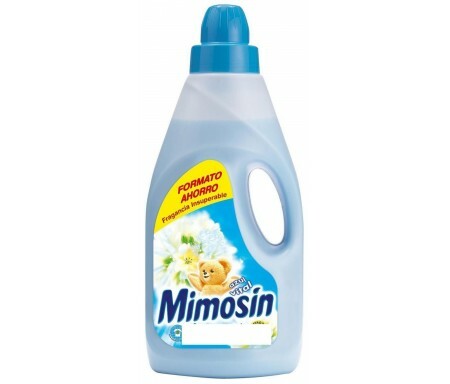 MIMOSIN SUAVIZANTE CREACCIONES AZUL 1,5L. 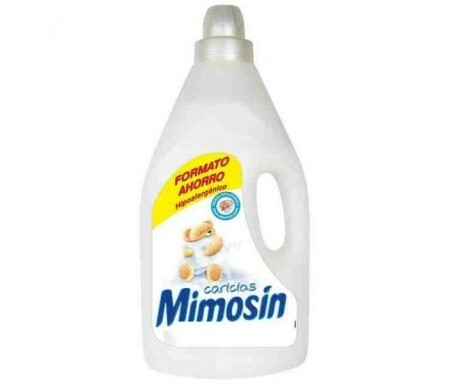 MIMOSIN SUAVIZANTE CREAC. 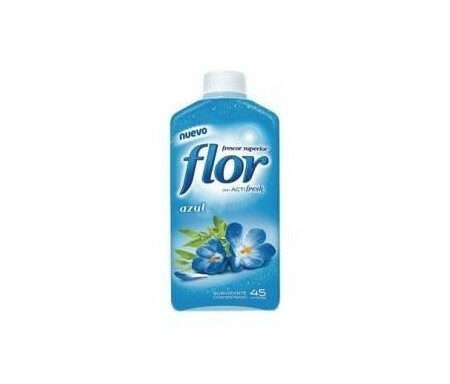 FLORES DE TIARE 1,5L.